Liza is donating a very special painting worth $1500 to be auctioned off to benefit families in need when their children are sick and in hospitals and need a place to stay close to them and cannot afford to. 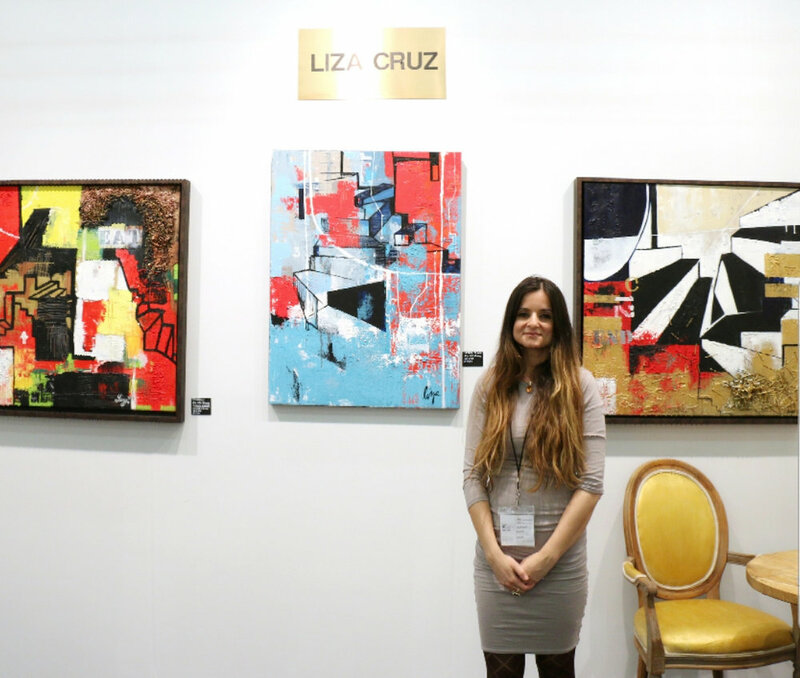 ARTEXPO NEW YORK APRIL 19th-22nd 2018 WAS A GREAT SUCCESS! !